The CCST of Qingdao University has 70 full-time faculty members, among which are 11 professors, 1 expert of the State Council special allowance, 1 Young and Middle-aged Experts with Outstanding Contributions of Shandong province, 1 outstanding young intellectual of Shandong Province and 2 top-notch professional and technical talent of Qingdao City and 1 recipient of Program for New Century Excellent Talents in University (NCET) supported by Ministry of Education. The college currently sets three first-level master's degree programs in Computer Science and Technology, Software Engineering, and Cyber Space Security, and education plan for Master of Engineering of computer technology. It has established characteristic &preponderant discipline laboratory of computer application technology built by central and local governments, "twelfth five-year" key disciplines of computer application technology of Shandong province, colleges and universities in Shandong province, "twelfth five-year" intelligent information processing laboratory, research center of health management engineering technology of Shandong province, key laboratory of software technology of Qingdao City, and academician workstation of Shandong province cooperated with Hisense group. The college has focused on research areas such as intelligent information system, complex network, computer vision, information security and ubiquitous network. During "Twelfth five-year" period, it has undertaken 55 research projects such as the Training Program of the Major Research Plan of the National Natural Science Foundation of China, National Science Foundation of China, "twelfth five-year" sub-project of National Science and Technology Ministry, Science and Technology Development Program of Shandong Province, National Science Foundation of Shandong Province, and 35 joint scientific and technology project. The scientific research funds exceed 21.30 million yuan. The college has won 1 first prize of science and technology progress of ministry of education, and 1 second prize of science and technology progress of Shandong province. 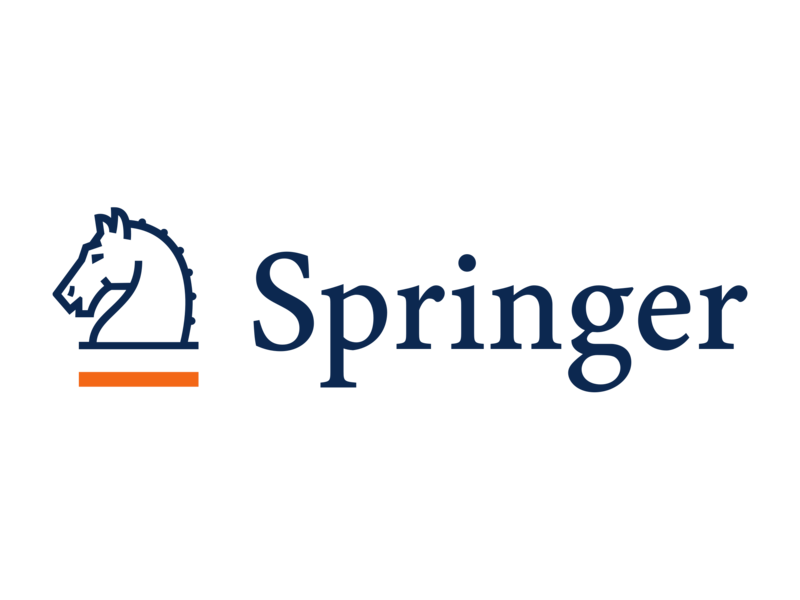 The faculty has published more than 410 influential academic papers, 192 of them are indexed by SCI/EI. Our college is seeking for the PhD graduates of 2017 or 2018, and the postdoctoral staff from the universities and research institutes of the world. Warmly welcome excellent talents to join us. 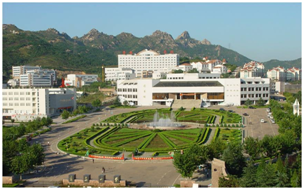 The Computer Science and Technology college of Qingdao university offers Ph.D. program in Software Engineering, academic master degree programs in Computer Science, Software Engineering and Cyber Space Security. 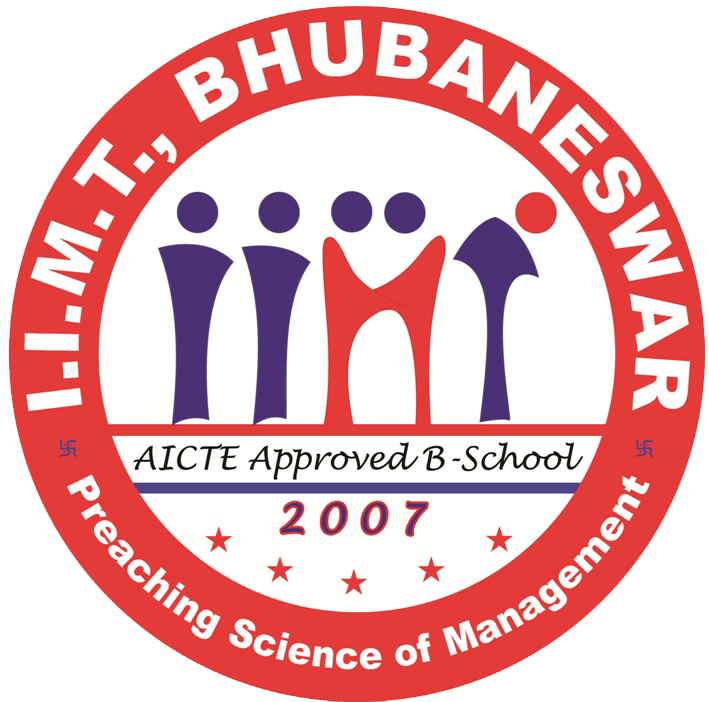 We also offer engineering professional master degree program in Computer Technology. Through years of continuous development, we are now working towards distinctive research directions including Intelligent Information Systems and Complex Networks, Computer Vision, Information Security, Ubiquitous Network, etc. Based on the complex system and complex network theory, we describes the multi-factors involved in big data analysis and the relationship between them, and studies the relationship between the heterogeneity, the complexity of the relationship, the space-time, the multi-scale features and so on. We study a complex system model for big data analysis. The nature of big data analysis is transformed into the properties analysis of complex networks: topological properties, dynamic properties and "emerging" of the system. We focus on different types of elements (cross-network) properties. In order to reduce the computational complexity and improve the accuracy of the calculation, the data mining efficient analysis algorithms which supports the topology analysis, propagation and emergence of the data are studied. We study big data application in smart city, the sea and other environmental disaster prediction, urban traffic intelligent control, financial and precision medical services and other fields to provide effective decision supports. Computer vision team currently has 1 professors, 5 associate professors, 5 lecturers, including Qiingdao University Professor 1, Qiingdao University youth talent 2, 10 people with doctorates were graduated from Yale University, Nanyang Technology University, Shanghai Jiao Tong University, Beihang University, Fudan University, Huazhong University of Science and Technology, Shandong University, Ocean University of China, Nanjing University of Science and Technology, Shandong University of Science and Technology and other research institutions, more than people with overseas study experience. At present, the team has a professional graphics, image workstation, force feedback, multi-function machines and other image acquisition and processing equipment, has a strong image and video processing capabilities. The team of image and video processing as the main research content, theoretical research in computer vision and high vision underlying problems are a series of inverse problems, mathematical model and numerical method to study these problems in a unified framework of image science under the complex based on remote sensing images, medical image, image processing based engineering calculation and analysis to lay the foundation for global optimization; variational model and related research on fast algorithm of image restoration, image decomposition, image segmentation, image registration and fusion, on the surface of the image processing problems. The mathematical models, numerical methods and visualization techniques of key problems in complex multi deformable body systems and medical simulation systems are systematically studied. In the image and video processing has achieved fruitful results, published more than 200 academic papers, SCI and EI were retrieved more than 100 articles. The team has taken four National Natural Science Foundation of China, natural science foundation two, Qingdao science and technology development project two, participated in the "12th Five-Year" National Science and technology support program two, and actively carry out cooperation, undertake cooperative research and enterprise number, the total research budget of more than 500 yuan. •Security algorithms in cloud computing. E.g. security data encryption algorithms, Integrity checking algorithms, security authentication algorithms and outsourcing algorithms under the circumstance of cloud. •	Solving algorithms of cryptologic mathematical problems and the design and security analysis of public-key cryptosystems. E.g. fast implement of fundamental operations in elliptic curve cryptography, the design and analysis of lattice-based cryptosystems, solving algorithms of lattice hard problems. •	Security in databases and wireless sensor network (WSN). E.g. Integrity checking and tracking techniques in outsourced databases and tracking Algorithms and security routing algorithms in WSN. The features and advantages are mainly shown in the following aspects. The research group has designed and implemented various encryption schemes with certain attributions, key leakage-resistant secure algorithms and privacy-protected algorithms, fundamental operations in elliptic curve cryptography. Further, the group has employed these algorithms in cloud computing security, database security, and has achieved outstanding works in cloud computing security with strong publication record in top journals of information security. The achievement in fast implement of fundamental operations in elliptic curve cryptography has been adopted by Huawei Technologies Co Ltd. and has gained good economic and social benefit. The main research work includes the unicast and multicast routing algorithm in delay tolerant network, optimization of data offloading and sharing in mobile social network, node mobility modeling in opportunistic network and so on, which lay a foundation for data transmission and offloading in ubiquitous network. It mainly includes research and development of IoT intelligent nodes and terminals, in-depth analysis of Internet data and industrial production data, sharing and scheduling of cloud resources.